After 6 record breaking and unforgettable parties this year, It finally comes to the finale of it and it'll be the Hennessy Artistry Halo! 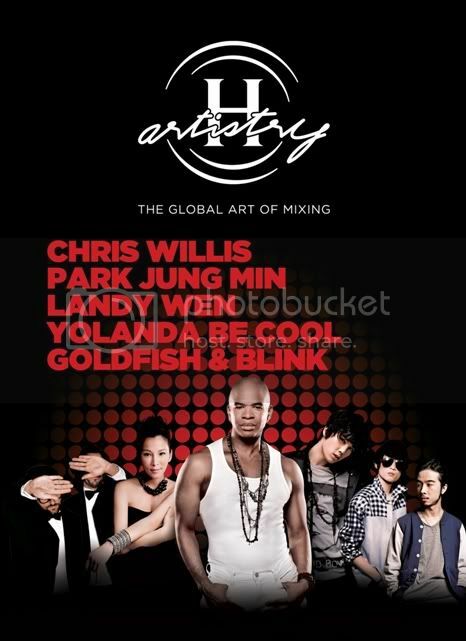 Every Hennessy Artistry overtaking the previous ones are bigger, bolder and of course, This would be the biggest H-Artistry "The Global Art of Mixing" party of 2011! 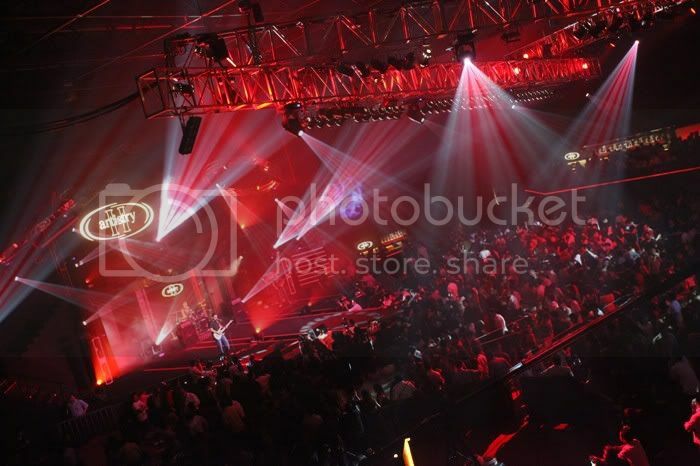 It will be held at the Malaysia International Exhibition & Convention Centre (MIECC) at Mines Resort City on the 12th November 2011! Mark em dates down people! So as for This Upcoming Hennessy Artistry, It will be estimated around 4000 party go-ers to attend this amazing event and of course it'll be an enjoyable one as it is gonna be enhanced with awesome music, lighting and dancing! and what's more to expect? to accompany the night, It'll be Hennessy V.S.O.P signature long drinks such as: Hennessy Apple, Hennessy Berry, Hennessy Ginger, and a new addition, Hennessy Soda. 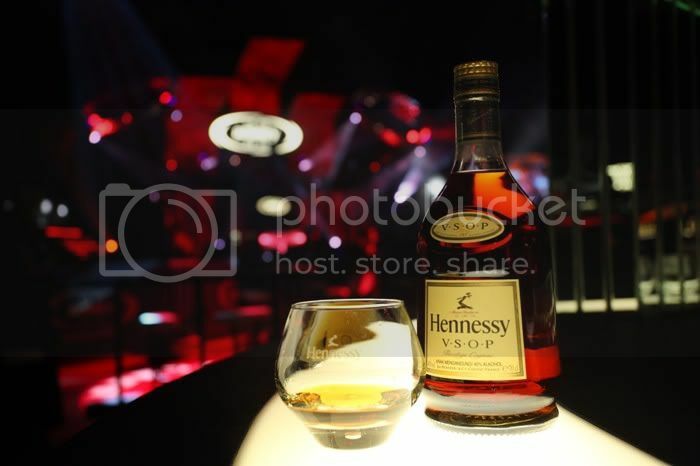 Hennessy Artistry will also be boosting up its Hennessy Mixing Bars, Hennessy Music Mix Synths, Hennessy iMix Challenges and Hennessy Interactive Photowalls to keep the guest busy before the main party begins! 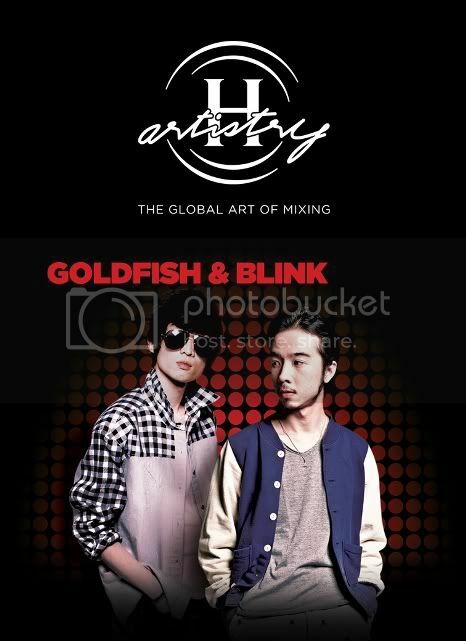 A global musical phenomenon, H-Artistry ‘The Global Art of Mixing’ parties also takes place in some of the largest cities around the world which includes New York, Shanghai, Taipei, and Los Angeles. 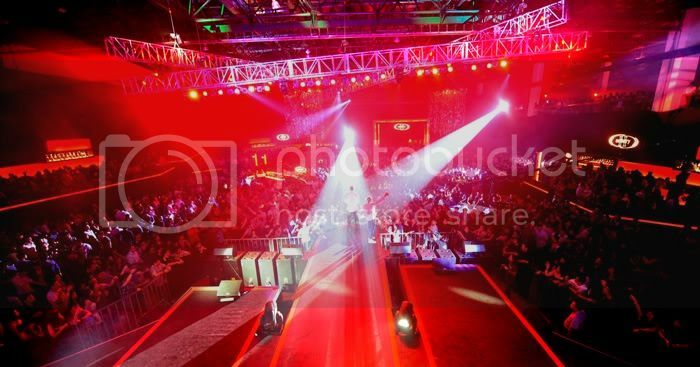 Among some of the big names who have performed at these international parties includes Ciara, The Roots, Mike Posner, Alexandra Burke, Harlem Yu, Jay Chou, Jacky Cheung, and Sammi Cheng. The parties in Malaysia have also been nothing short of impressive. Locally, the event has in the past, featured a host of star-studded performers such as Flo-Rida, Kardinal Offishall, Shayne Ward, Boys Like Girls, The Ying Yang Twins, Da Mouth, and many others. Yeah you got that right! Hellavalineup isn't it? Chris Willis is a singer/songwriter from USA which produced killer tracks into chartopping pop songs and a divo who can go mic-to-mic with the best of pop divas any day of the week. You'll know him better for his songs such as "Love is Gone" with the collaboration of David Guetta that won world music awards in 2007 and 2008. 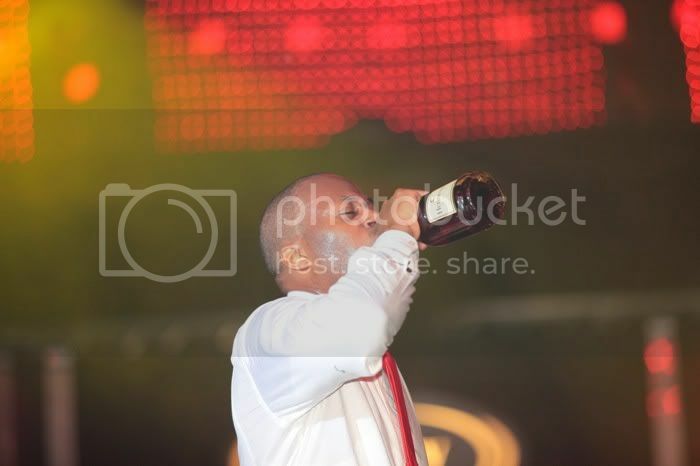 He also won International Dance Music Award for "best house/garage track" and "best club anthem of the year". His other songs from "Pop Life" include "Everytime We Touch", "Tomorrow can wait", "Never take away my freedom" and "Love Don't Let Me Go (Walking Away)"
Yolanda Be Cool! and everyone wont be speaking americano anymore! No one else can deny how influential their song "We No Speak Americano" has hit the globe and is played in every club! Also known as Johnson Peterson and Sylvester Martinez, They'll be hitting our shores and it'll be an awesome time at Hennessy Artistry Halo! 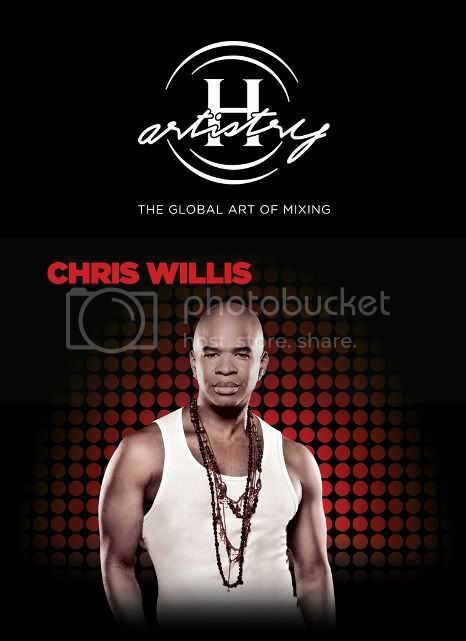 For more information and details on how to obtain passes to the upcoming H-Artistry ‘The Global Art of Mixing’ party at MIECC, visit the official Facebook fan page at www.h-artistry.com.my/facebook. Alternatively to receive updates about the latest artiste line-ups follow H-Artistry on Twitter: www.h-artistry.com.my/twitter. The H-Artistry party in MIECC is strictly open to non-Muslim guests aged 21 years and above only.